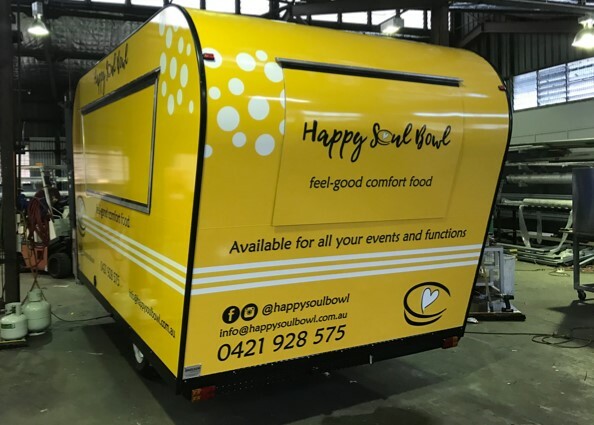 Yet another quality van produced by the Van Demons team… Ronald and Jannie had always dreamed of opening their own business – one where they could combine their passion for food and hospitality. 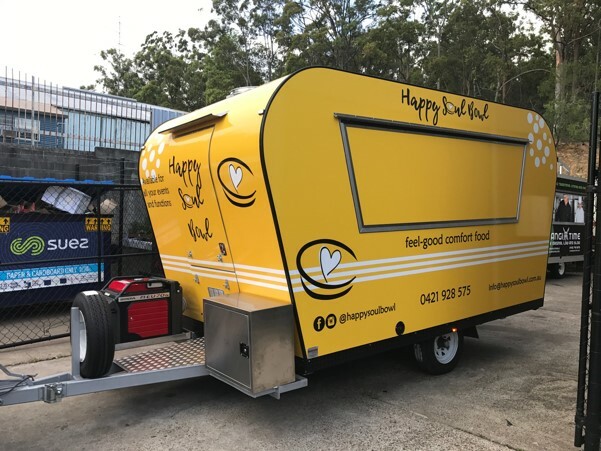 When they came to visit the Van Demons workshop and saw the recently built van The Wiener Wagon, they thought this new retro styled van shape would suit their business idea perfectly. 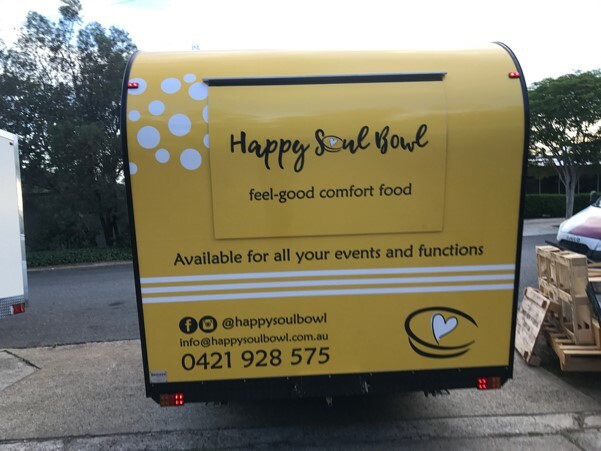 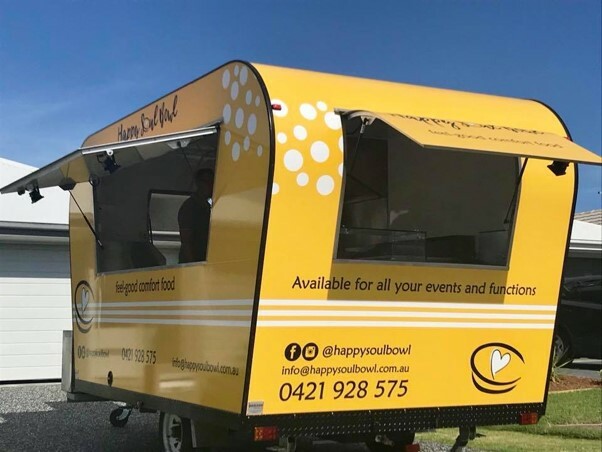 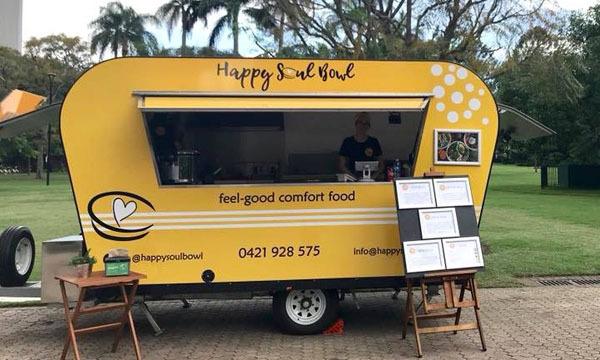 With their bright sunshine yellow wrap and former head chef Ronald at the helm delivering fresh, natural, nourishing comfort food, Happy Soul Bowl will leave you feeling nothing short of… happy.